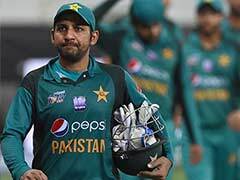 Sarfraz Ahmed had apologised on Wednesday following a controversial comment aimed at South Africa's Andile Phehlukwayo. "He has apologised and taken responsibility for it. It is out of our hands and ICC will have to deal with it now," Du Plessis added. Sarfraz had apologised on Wednesday following a controversial comment aimed at South Africa's Andile Phehlukwayo which was picked up by a stump microphone. 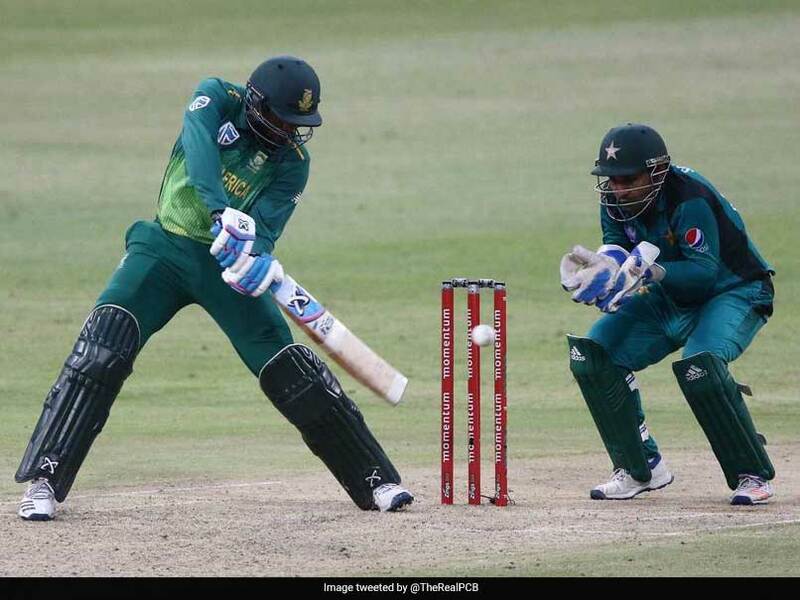 Sarfraz was heard making a comment in Urdu about Phehlukwayo during the South African all-rounder's match-winning partnership with Rassie van der Dussen. 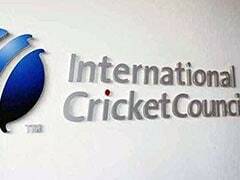 It is widely reported that Sarfraz could face disciplinary action from the International Cricket Council (ICC). The Pakistan captain tweeted: "I wish to extend my sincere apologies to any person who may have taken offence from my expression of frustration which was unfortunately caught by the stump mic during yesterday's game against SA. "My words were not directed towards anyone in particular and I certainly had no intention of upsetting anyone. "I did not even mean for my words to be heard, understood or communicated to the opposing team or the cricket fans. I have in the past and will continue in future to appreciate the camaraderie of my fellow cricketers from across the globe and will always respect and honour them on and off the field." 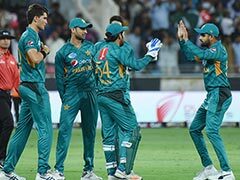 Whether or not Sarfraz faces any action, his team is likely to face a sterner challenge in the remaining three matches with wicketkeeper-batsman Quinton de Kock and fast bowler Dale Steyn added to the home squad after being rested for the first two matches.